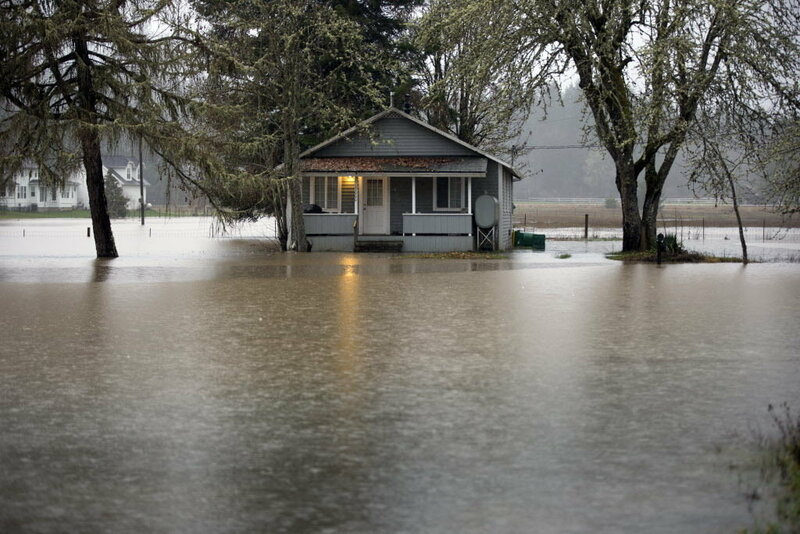 If you’re lucky enough to live in the Pacific Northwest, you already know how much it rains. All of this rain causes the area to have huge trees, lush plants, and gorgeous flowers, but it can also cause problems for people who own their own homes. Luckily, there are a lot of things you can do to keep your home safe and dry during the wet months from November until June. Act now to make sure that you’re prepared for the rains and are able to avoid water damage with these tips. The roof on your house will need to be replaced if you live there for enough time. Therefore, you will need to seek out a roofing company that has the skills to install a roof that will last for many years to come. Unfortunately, there is a popular misconception that all of the roofing contractors possess basically the same level of skill. However, nothing could be further from the truth. The difference in the quality of work can be quite drastic. This is why you need to choose your roofing contractor wisely. Otherwise, you could end up with very serious structural problems with your new roof that will cost you a fortune to fix. Here are some tips that will enable you to locate a great roofing company in your town.